The residence "Belle Vue", Saint Francois Longchamp, Alps, France, lift available, is situated in the heart of the ski resort of Saint Francois Longchamp, at about 150 m from the ski lifts with amenities such as shops close by. At your convenience are ski racks, outdoor car park (free of charge) and indoor car park (at a charge and with limited spaces). 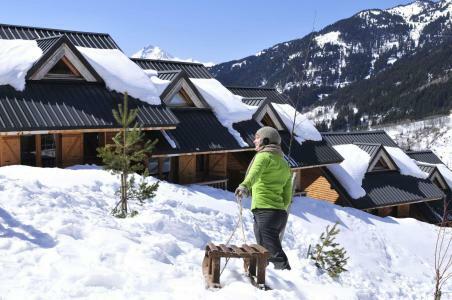 Situated at the heights of the resort, the residence "Les Balcons du Soleil", Saint-Francois Longchamp, Alps, France has frames mainly made of wood has been built in traditional chalet style. 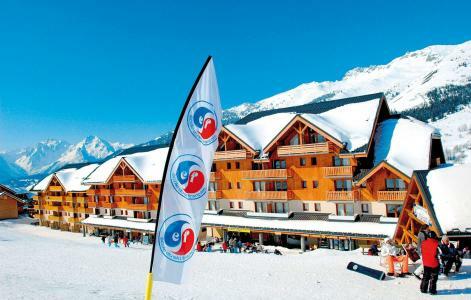 The residence "Les Balcons du Soleil", Saint-Francois Longchamp, Alps, France is situated at 800m from the pistes, the shops and the centre of the resort (free shuttle available). Also free outdoor car park. 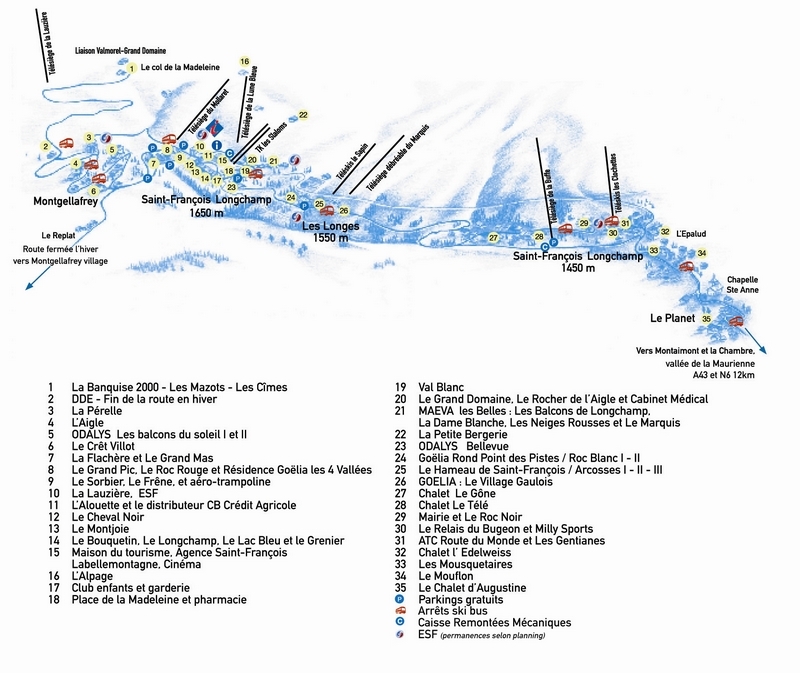 Le Rond Point des Pistes, Saint-Francois Longchamp, Alps, France is ideally situated close to the slopes, with a skilift at the foot of the residence, a ski school (ESF) in front of it, 500m away from the centre of the resort. It comprises of small buildings and fits in with the natural environment of the resort. 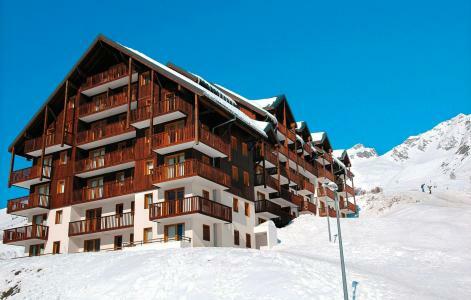 The accommodation in Saint-Francois Longchamp, Alps, France is ideally located and the balconies are either on the ground floor or on a floor with plenty of sunlight. Amenities include : bakery, bar and tea room, minimarket, regional products for sale, newspapers, snacks. Additionally there is WiFi at the hotel reception . 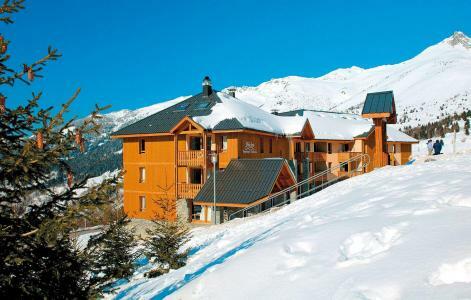 Les 4 Vallées is a luxury residence situated 150m from the Mollaret ski lift with direct access to the new ski lift of Frene, which connects the Grand Domaine Valmorel to St Francois Longchamp, Alps, France. Amenities such as restaurants, bakery, newsagent, mini-market, office for the ski school ESF) are available close by and return to the residence can be made with skis on. 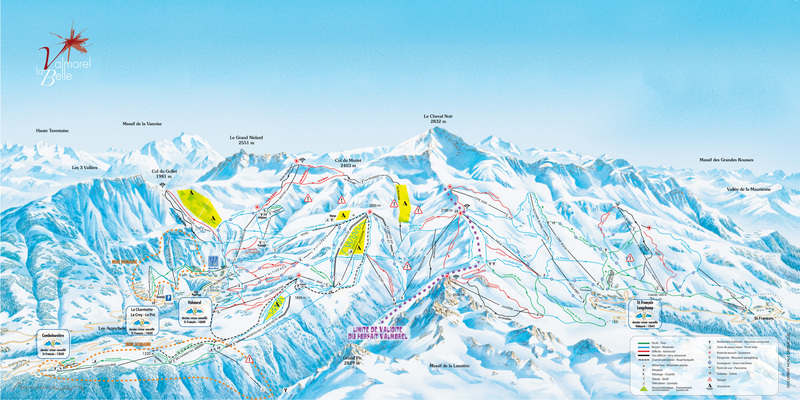 Les 4 vallees, Saint-Francois Longchamp, Alps, France is situated 250m from the centre of the village of St Francois (tourism office, cinema, discotheque) and 200m from the spa centre. It comprises of small buildings (90% of sunshine guaranteed) and fits in perfectly with the natural environment of the resort. The accommodations are ideally located and offer sunny balconies on ground and level floors. The village Gaulois comprises of a residence made of 4 buildings and 66 chalets in Saint-Francois Longchamp, Alps, France. 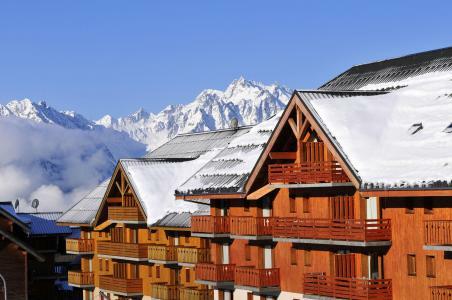 It is situated 100m from the Marquis ski lift and depending on its location in the village, the apartments and chalets can be as near as 200m from the pistes. Entirely made of wood, they fit in with the natural environment of the resort. 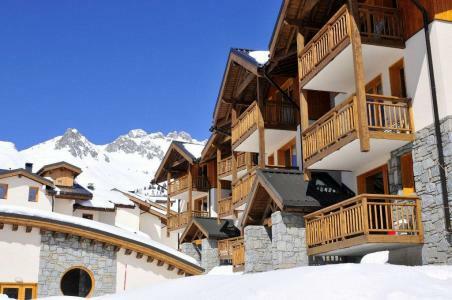 The accommodations in Saint-Francois Longchamp, Alps, France are ideally situated and benefit from access to the pistes on the ground floor and bright floor balconies. The Village Gaulois is less than 100m from the amenities which include: local products, pub, fast food, bread and croissant shop, restaurant, minimarket, meeting for ski school. 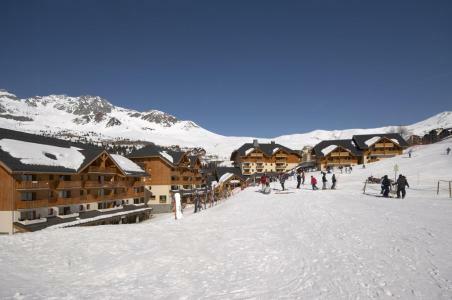 Situated at an altitude of 1650 metres, just 1 kilometres from the centre of the resort (connected by bus shuttle service) and directly linked to the skiing terrain by chairlift, the Hameau de St François residence offers 3 types of apartment for between 4 to 8 people, spread over three buildings. A welcome desk and car park are available to guests. The majority of apartments have a balcony or a terrace.